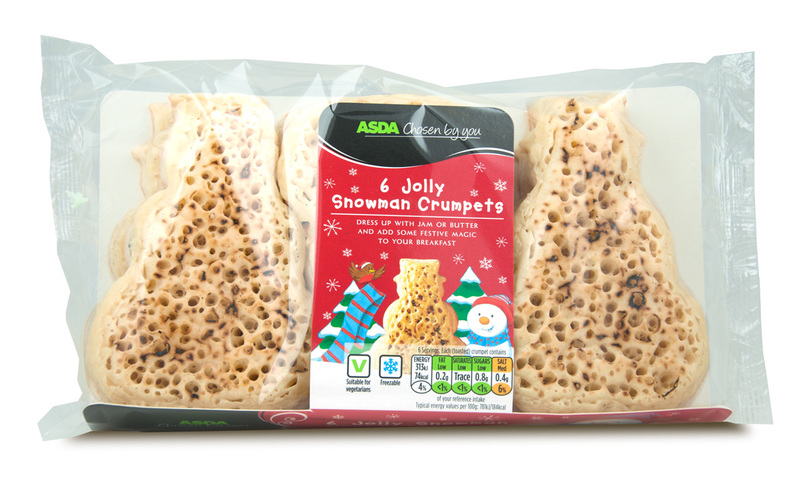 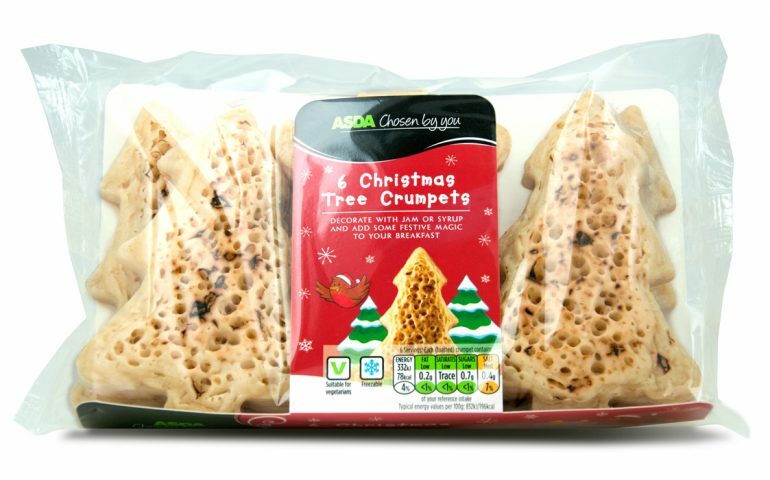 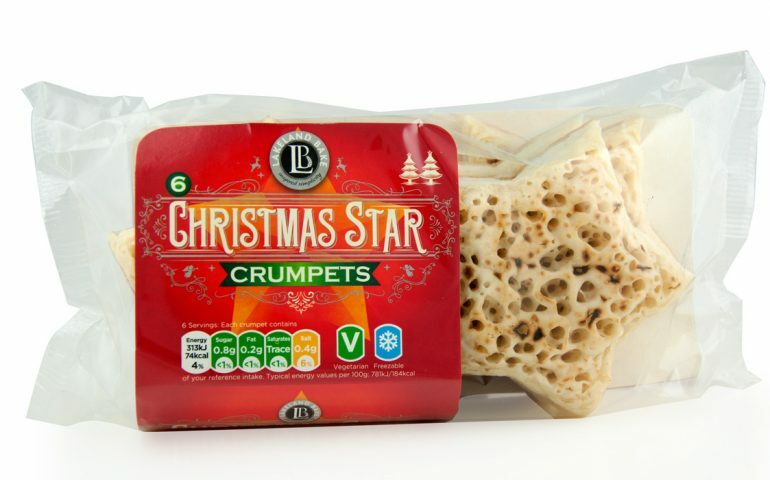 ASDA Christmas Tree Crumpets are now in store. 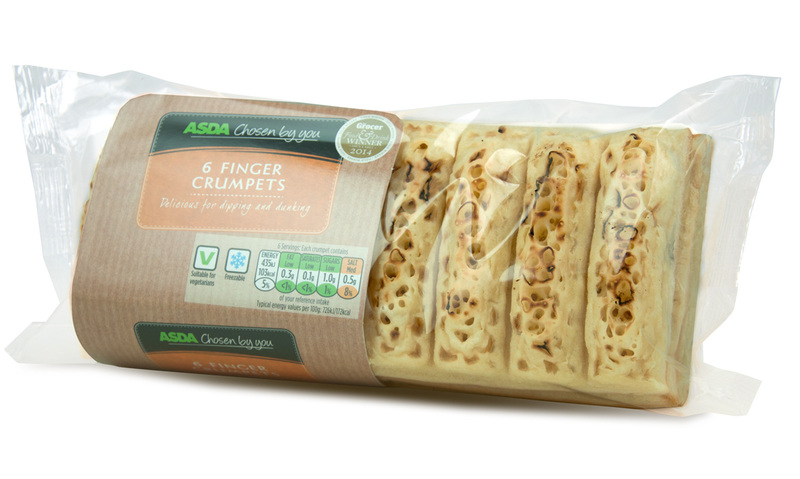 The nights are drawing in and there’s nothing like a toasted crumpet to warm you up! 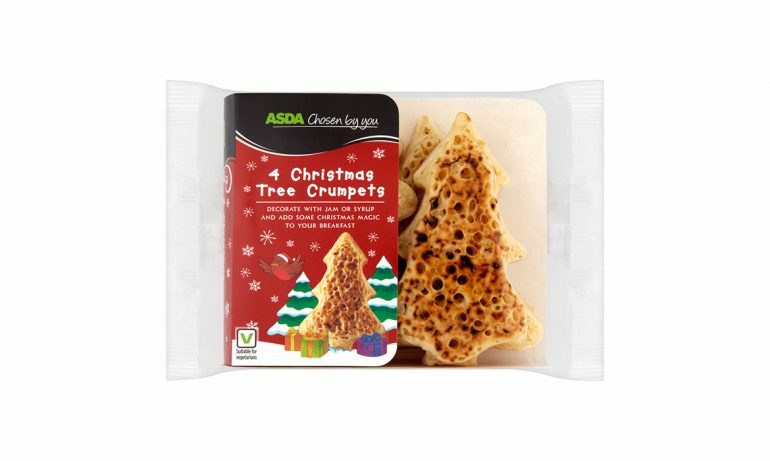 Lakeland Bake are proud to announce the launch of our new festive treats, Christmas Tree Crumpets, available exclusively at Asda. 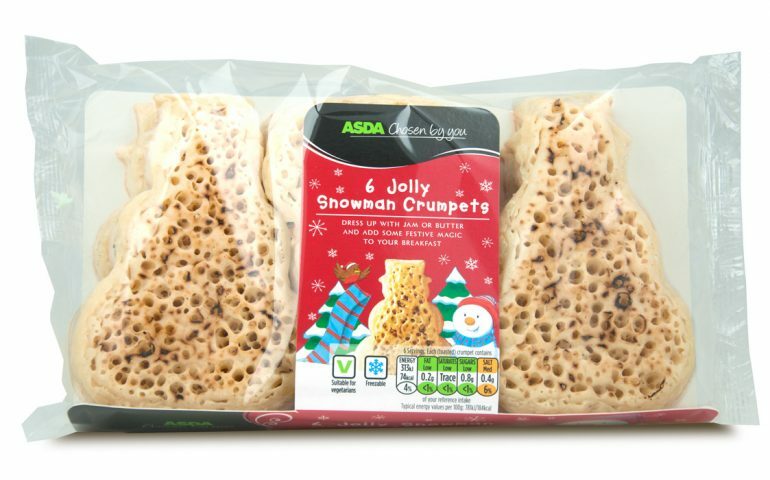 Why not “deck the halls with boughs of holly” and decorate your Christmas Tree Crumpets with your choice of jam or syrup to add some Christmas magic! 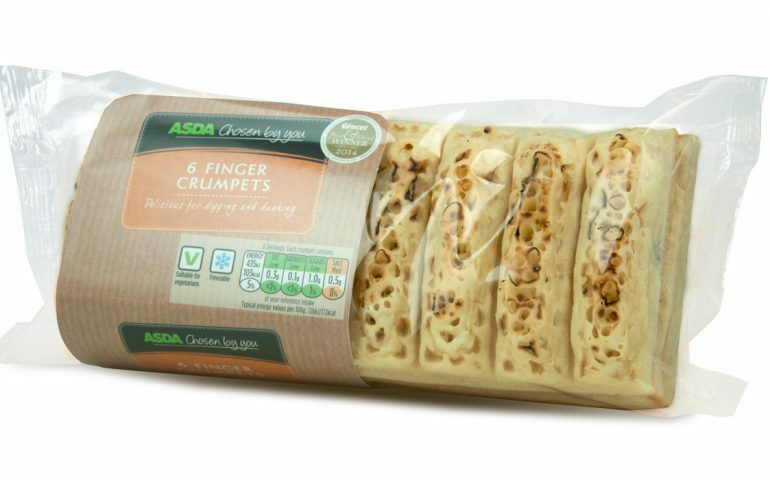 Look out for our crumpets in store and also look out for our crumpets on TV between 18th – 27th November, within Asda’s commercials! 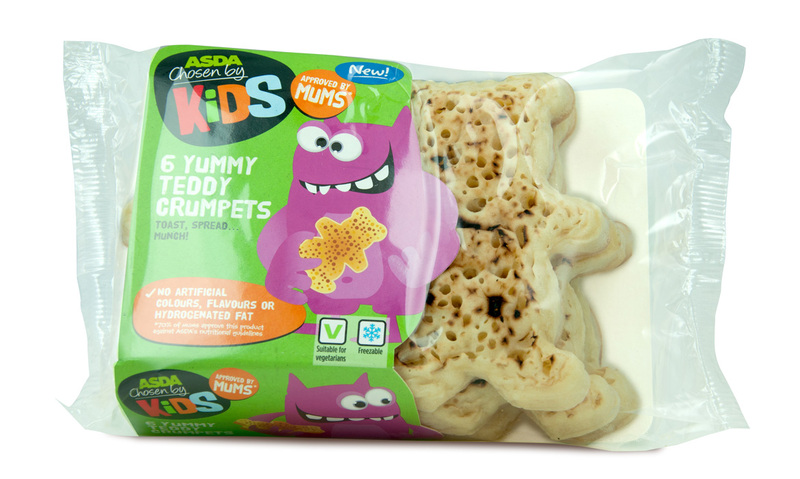 The Shapes have it! 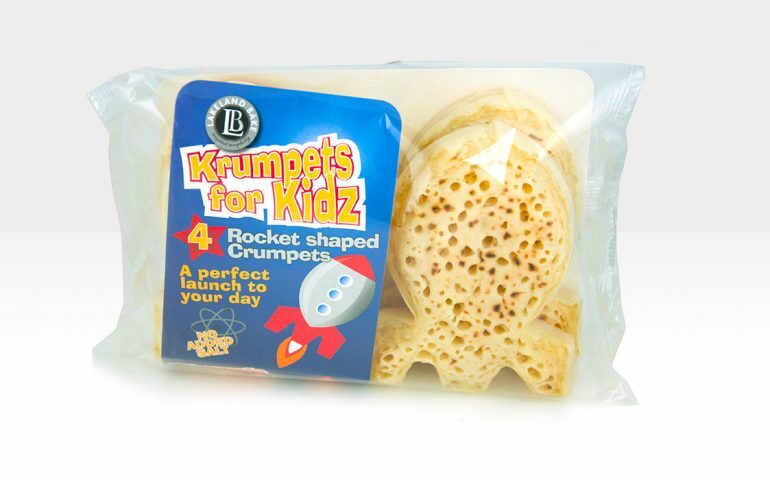 Lakeland Bake is proud to announce the launch of our exciting Teddy Bear Crumpets and Rocket Shaped Crumpets. 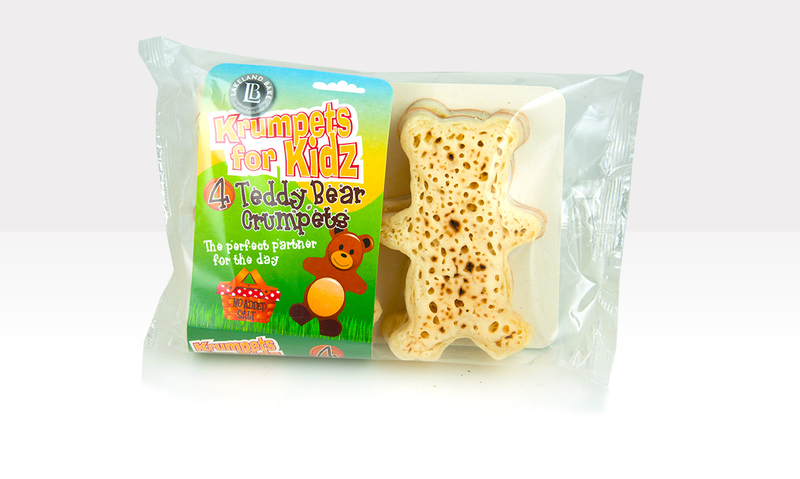 Our Krumpets for Kidz range are exclusively available in store in Asda from September. 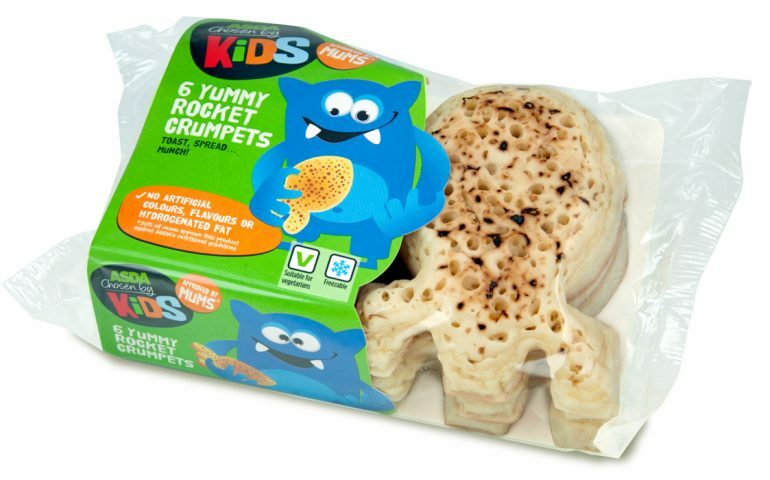 Both products are perfect for the Kids (even the big ones :)) with no added salt. 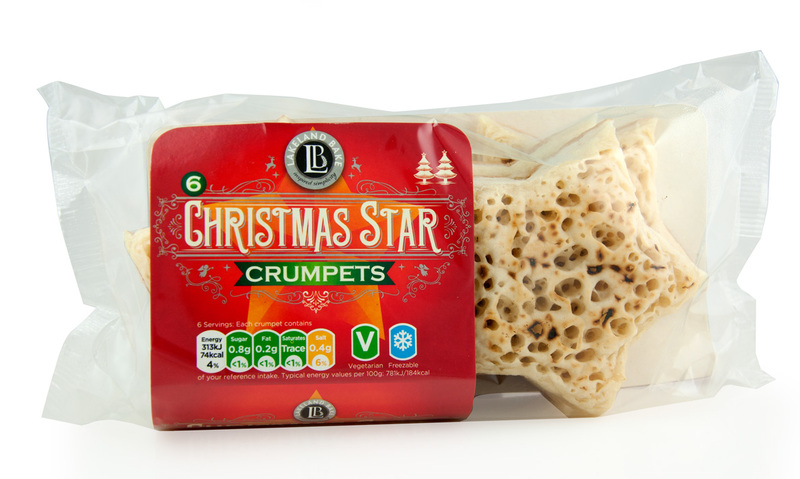 These shapely crumpets are perfect snack, for breakfast, or after an active day. 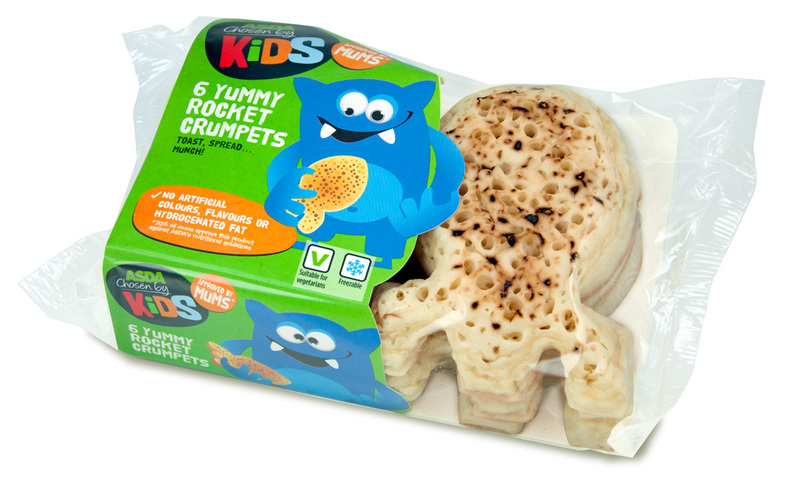 Stay tuned for news on other exciting shaped crumpets coming soon! 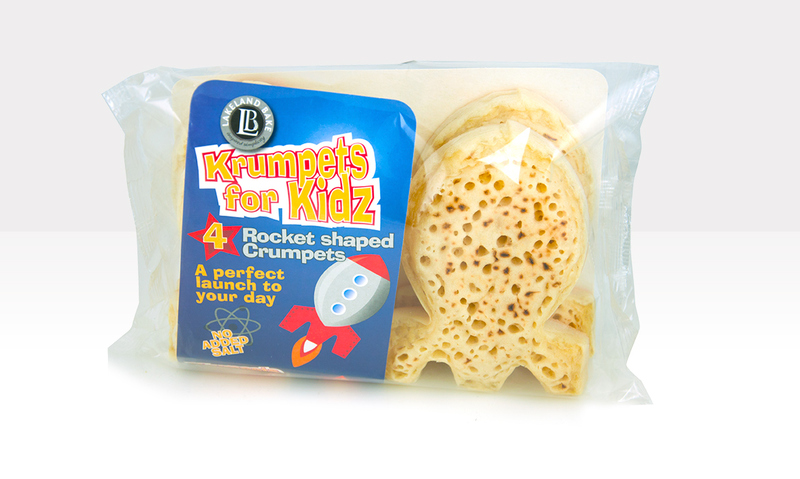 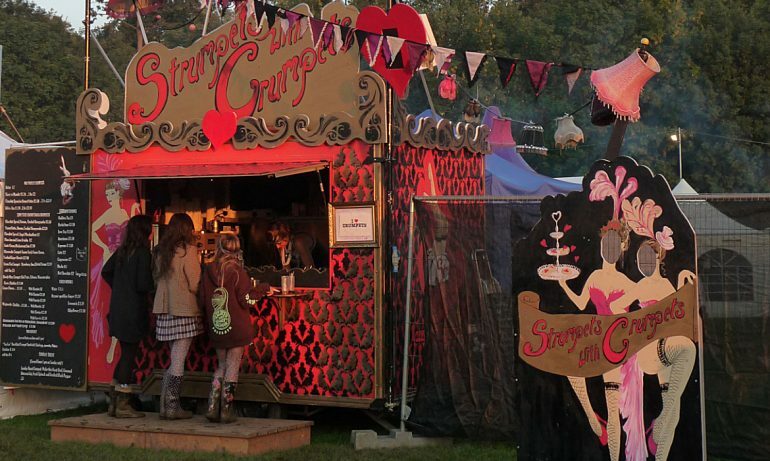 Strumpets with Crumpets take Lakeland Bake Crumpets on tour this summer!